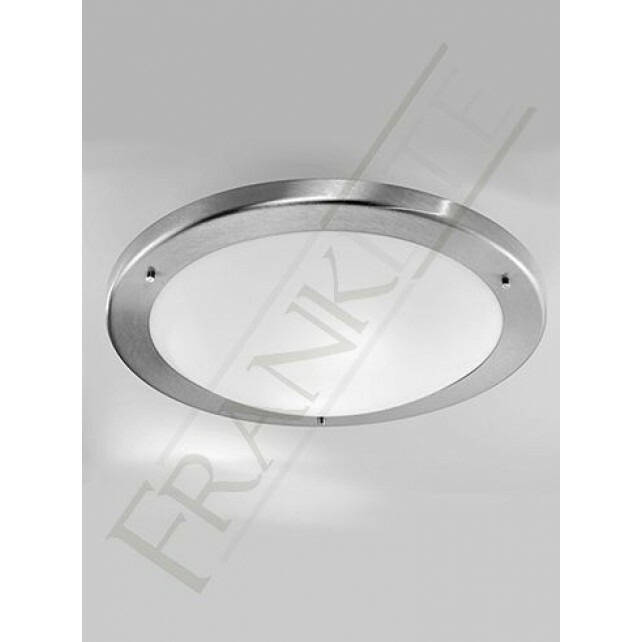 The circular ceiling light, size 410mm is a part of the flush fittings suitable for bathroom use by Franklite. 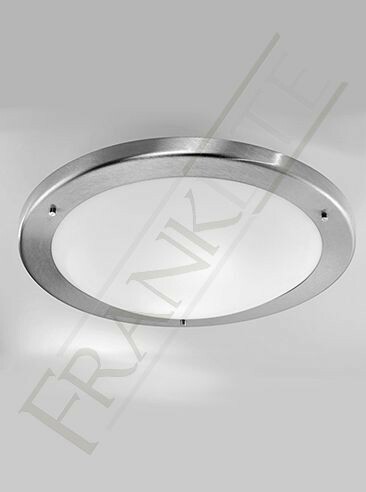 It shows a satin nickel finish with matt white glass housing 1 lamp. Supplied with an IP44 rating ensuring it is safe to be placed in your bathroom. This light is a smart, simple design that would be put to good practical use in your bathroom.